The key challenge was launching and positioning Art Central correctly within the Hong Kong market. It was understood that Art Central could easily be perceived as competing with Art Basel, the biggest event in the Hong Kong art calendar. Risk also lay in the fair being perceived as more ‘affordable’ than Art Basel, and therefore not for serious art buyers and enthusiasts. 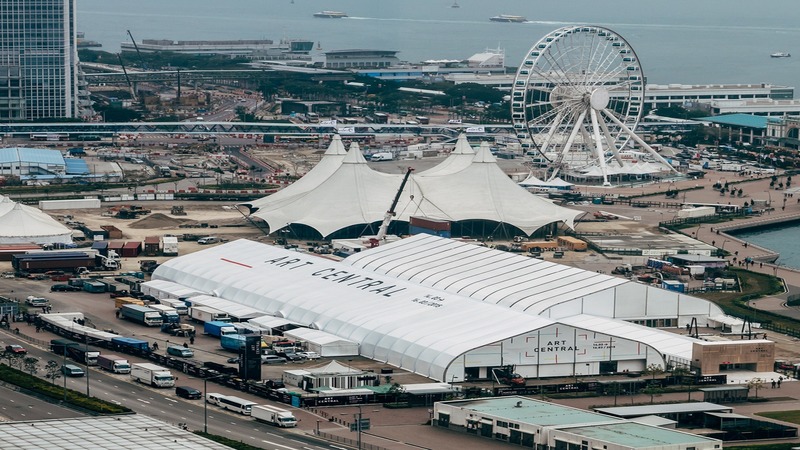 Careful strategy was needed to position the fair as complimenting Art Basel, rather than competing with it, and appealing to both serious art buyers and the media to earn interest and drive attendance to the fair.